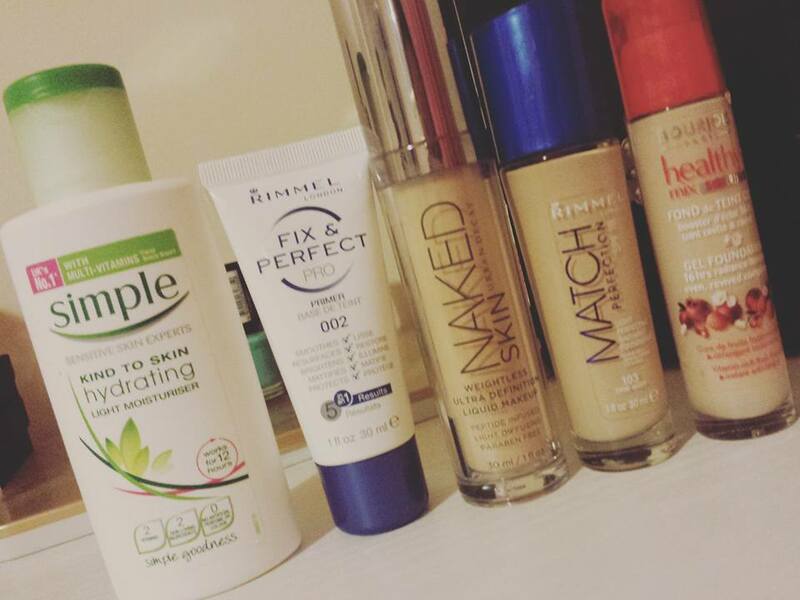 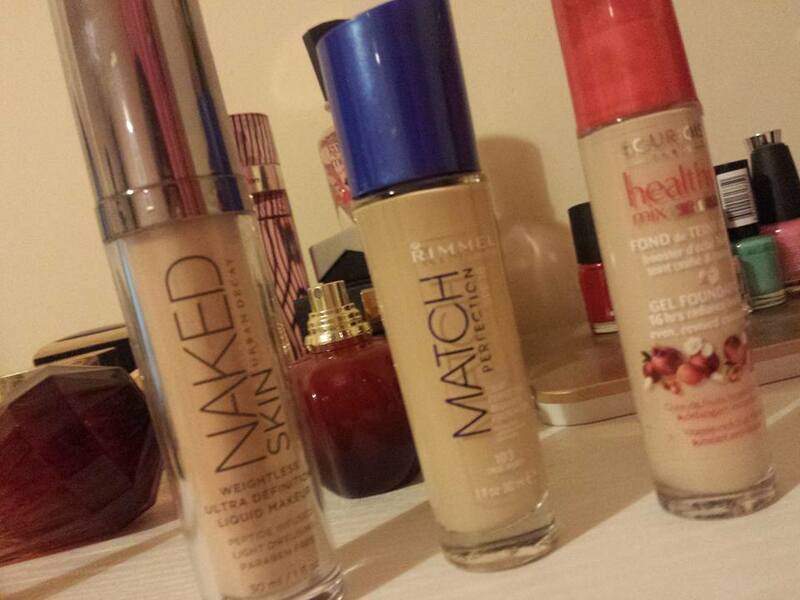 For years l avoided wearing foundation , l have dry skin and everytime l put it on my face , my cheeks would be okay but on my t-zone l would get speckles of foundation , it almost looked like my foundation was separating on my skin , I couldn't fix it and in the end l didn't wear it and l used to envy anyone who could. 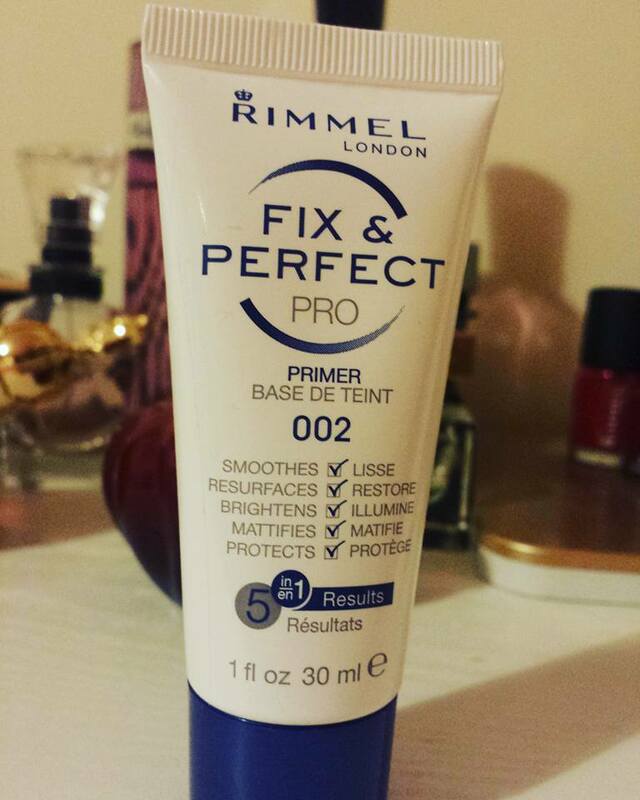 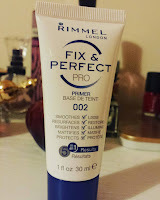 I then decided last year l really wanted to wear it so l researched it online and all of the websites and forums l came across said to wear primers but none of the primers worked , l think lt was about 5 months ago l came across a youtuber/make up artist Wayne Goss and in one of his videos he was talking about micro exfoliation, where you can exfoliate by using a brush or your hands lf your rubbing your skin too much , so he said to use a sponge and do a tapping motion so that you're blending and pressing the foundation/primer into your skin instead of buffing which causes the speckled foundation. For any bronzers, highlighters or blushes you will have to blend them in but this can be done by gently tapping it , remember start of light you can build it up if you need more and remember its harder to remove it lf you have too much. 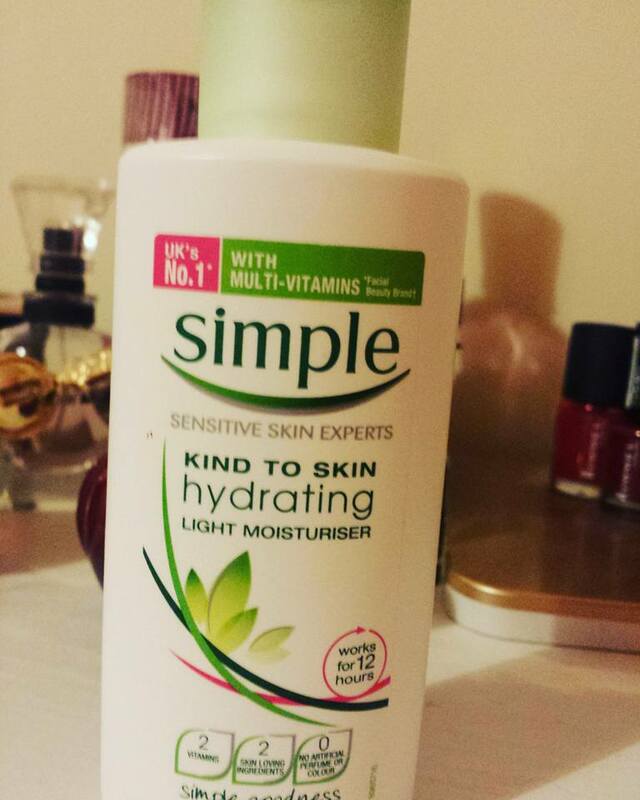 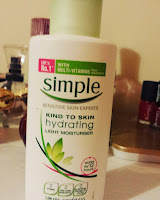 You have to exfoliate your skin before you do any foundation to get rid of all the dead skin cells and to have the perfect foundation it is a good idea to moisturise everyday. I hope my tips help you and thank you so much for reading my blog, if you would like to read more blogs of mine follow me by entering your email on the right in the follow me by email box.